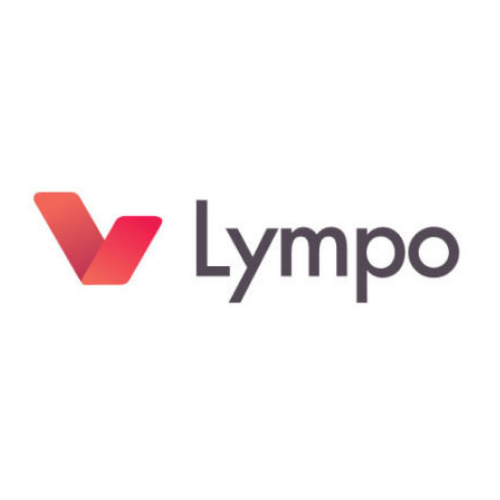 Lympo is an app rewarding people for completing fitness challenges. Behind the app – our first product, we are building blockchain based user-controlled/user-owned data sharing marketplace. Deep Dive Week was great! Well organized and with amazing people attending. Thank you for all business insights and leads!